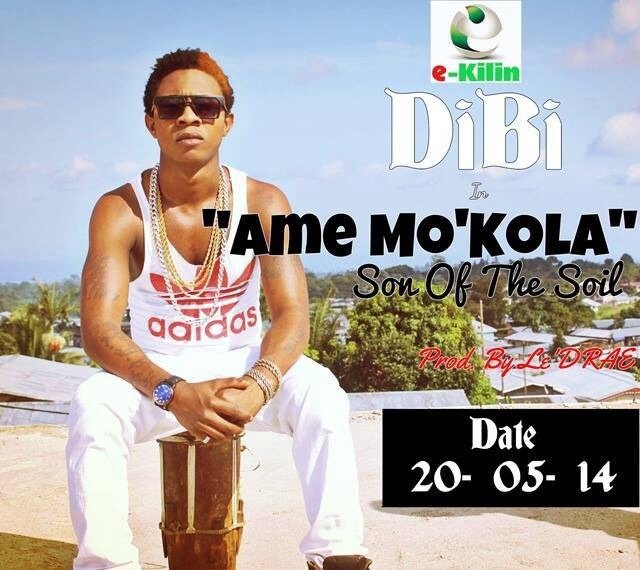 Newbie in the urban music scene Dibi has officially dropped his debut single titled ” acme’mokala ” on an E-killing imprint. The song is quite tuneful. Produced by Edi Le Drae and mixed by DJ Karl . Hope you enjoy it.